We offer discount for Veterans, Military & First Responders! Financial Dogma is committed to helping our community. 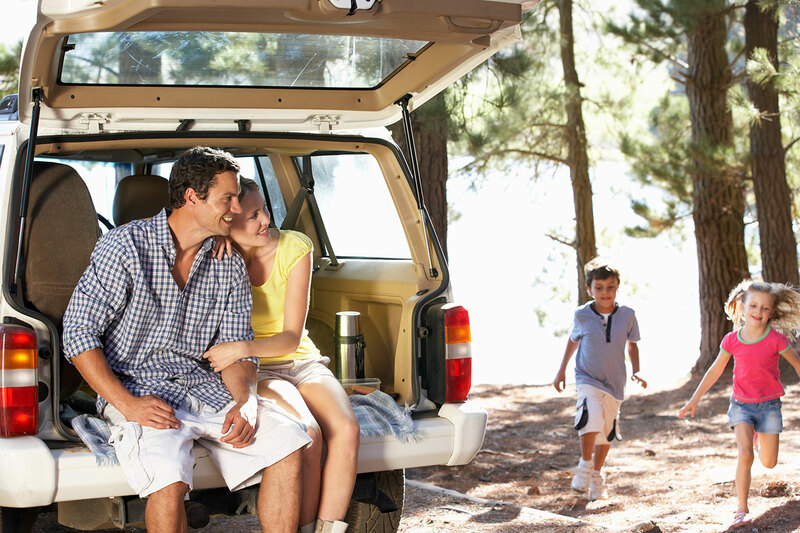 We offer discounts for veterans, active duty military, first responders, and other groups. 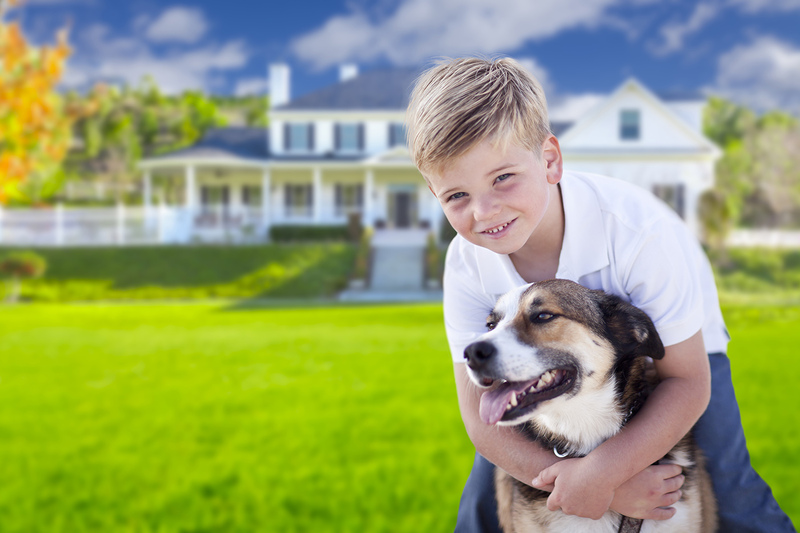 Reach out to us to find out how Financial Dogma can help you. Our goal is to help you, so we offer flexibility to structure and pay for services in a variety of ways. Financial Dogma is registered with Chester County in PA with their Veterans ID program. Financial Dogma services are offered in packaged solutions for clients who want an ongoing relationship or a la carte – it is up to you. You can mix and match services as you please. Financial Dogma offers a 25% discount on services to veterans of US Military, as well as current members of the US Military, Police and Firefighters. A portion of our profits are donated to support dog-related charities – service dog and rescue organizations, dogs for veterans, and K9 police units. Financial Dogma supports active military, veterans, police, and firefighters through discounted pricing on services. Book a time to discuss your customized service options! 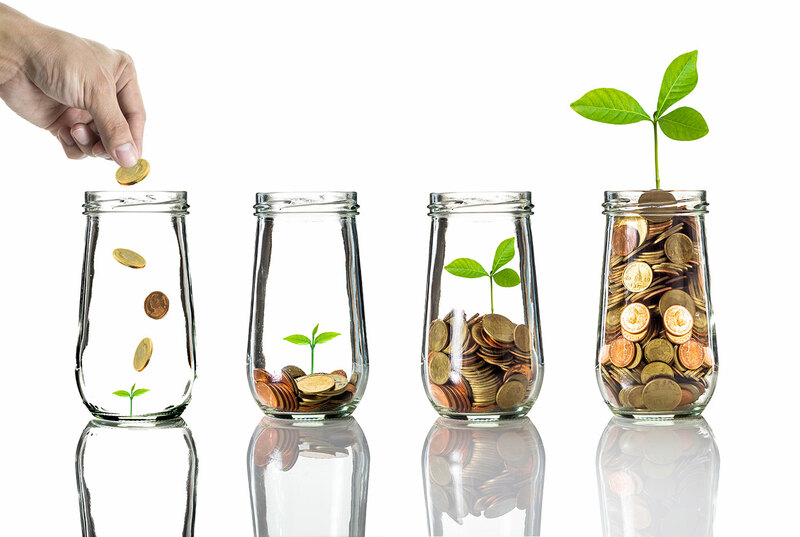 Financial Dogma&apos;s services are designed and priced to offer customers complete flexibility to tailor their purchasing and experience as they see fit: from a minimal one-time need of limited assistance to a full-scale offering where all aspects of personal finances are advised upon and coaching provided to help maximize wealth building. Customers can mix and match services as needed with the total confidence of knowing their costs no matter what is chosen. 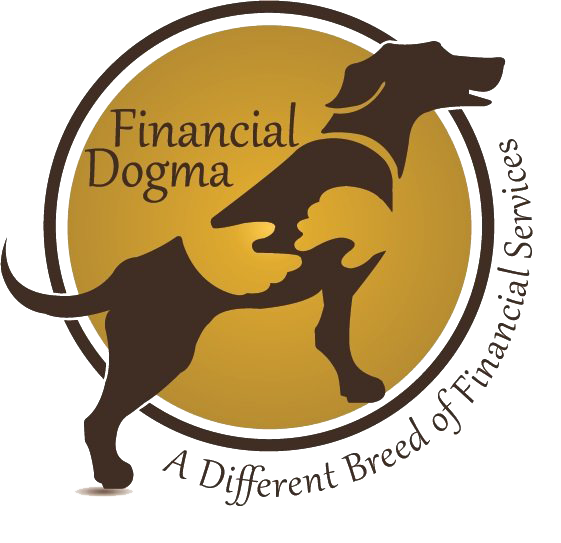 Services are not limited to those listed on the website — if you are in need of assistance for something not listed on the site, please email info@financialdogma.com or call 610-812-0868 to discuss whether Financial Dogma can help you with that matter. Or, if a specific service is desired and not listed, a request can be made during the initial meeting described below and a price provided. A portion of profits are donated to support dog-related charities – service dog and rescue organizations, dogs for veterans and K9 police units. 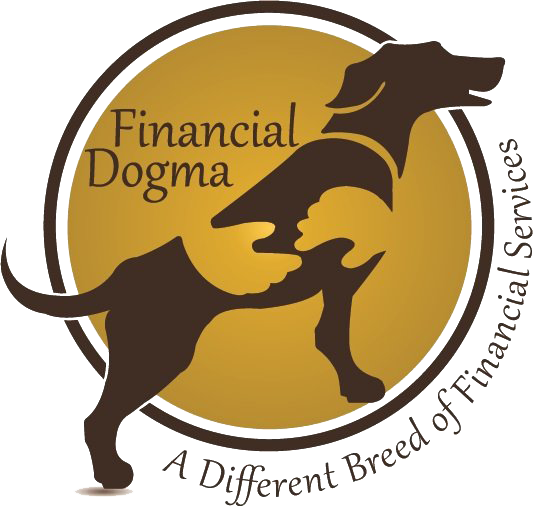 Financial Dogma supports active military, veterans, police, K9 police, and firefighters through discounted pricing on services. After reviewing the list of services, schedule either an initial telephone conference call, online join.me or hangout session, or in-person meeting to answer questions about the services in which you are interested. A brief explanation of the Financial Dogma WEALTH MAP service (see below) will be provided. During the meeting, a Financial Dogma advisor will answer all questions related to the service and pricing options. At the end of the meeting, the Financial Dogma advisor will provide a schedule of costs for the service(s) initially discussed and any additional that come up during the call / meeting. 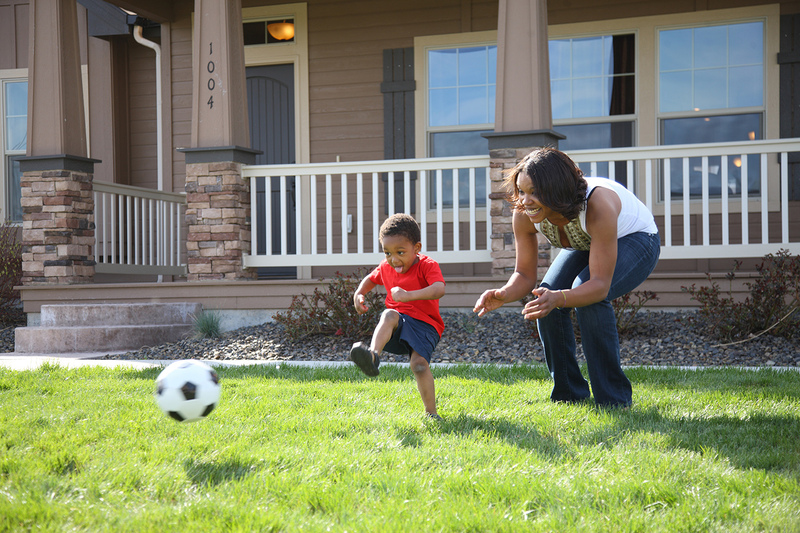 The advisor and client will settle on the service options that best fits the situation. If a request is made for services, or for a custom-tailored arrangement, not currently listed the advisor will outline the request and respond within 48 hours whether the matter can be handled and the cost to do so. 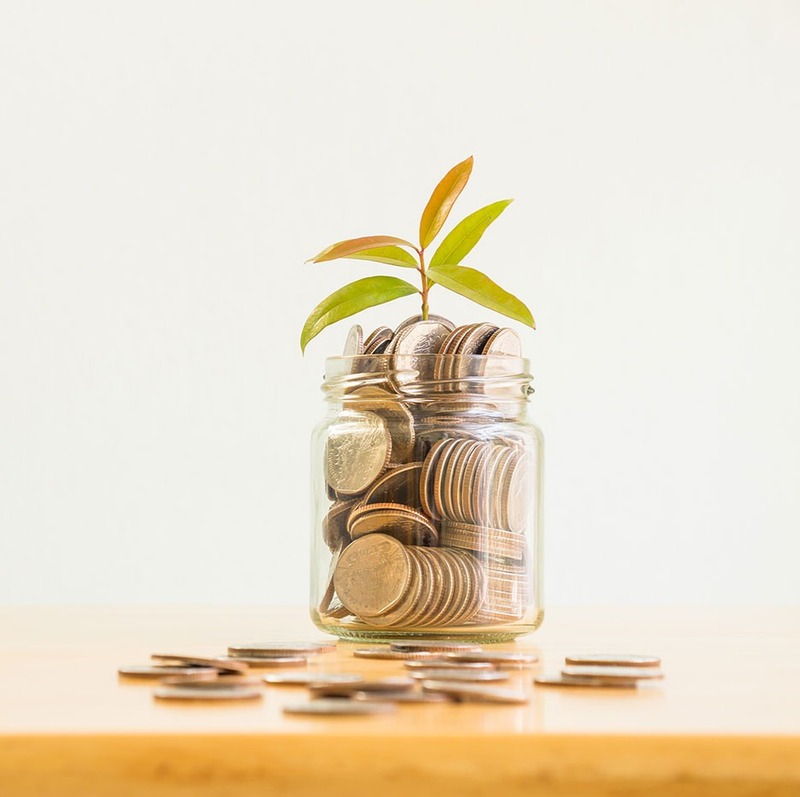 Should you wish to proceed with buying the services discussed, the Financial Dogma advisor will generate an engagement letter to specifically list all services to be provided, as well as the direct costs from the schedule provided in Step 2. The Financial Dogma advisor will schedule the next meeting to sign all paperwork in order to begin providing the services enumerated in the engagement letter. The Financial Dogma advisor will meet with you to sign paperwork and collect any information that may be necessary to provide the services purchased. A timetable for service delivery and, if applicable, client progress tracking will be scheduled based on the services and service options purchased. Payment may be due at this time based on the service option chosen.